It’s kind of amazing how a few little photographs can appear to tell an entire story, isn’t it? Nina Dobrev is furious. 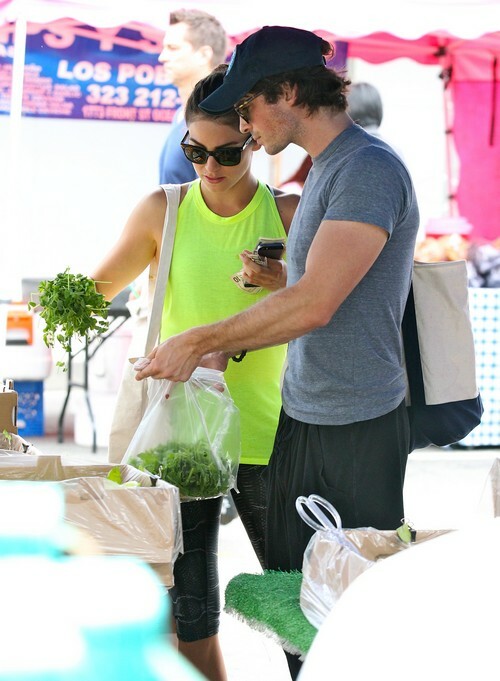 Ian Somerhalder and Nikki Reed spent a good chunk of last weekend together, we know because we saw proof of them running and shopping together. Ian was a little too hands on and it made it pretty clear that the two are at the very least dating. Talk about a shot to the heart for Nina Dobrev, Ian’s on/off girlfriend of 3 years. She was also great friends with Nikki- as in they double dated (with Ian and Nikki’s then-husband, Paul McDonald). The ladies came up in Hollywood at about the same time and formed a friendship because of it. I think it’s safe to say that Nina has probably been reacting to these two hooking up for a few months now. She has publicly been linked to several men while Ian has been out of sight. We already know that he won’t go public with any woman until the relationship means something so he and Nikki have been together for awhile now. Nina has known and has been letting the attention of actors like James Marsden make her feel momentarily better. I bet she hoped that Ian and Nikki would be a passing fling but with them letting the cat out of the bag it looks like just the opposite is happening. 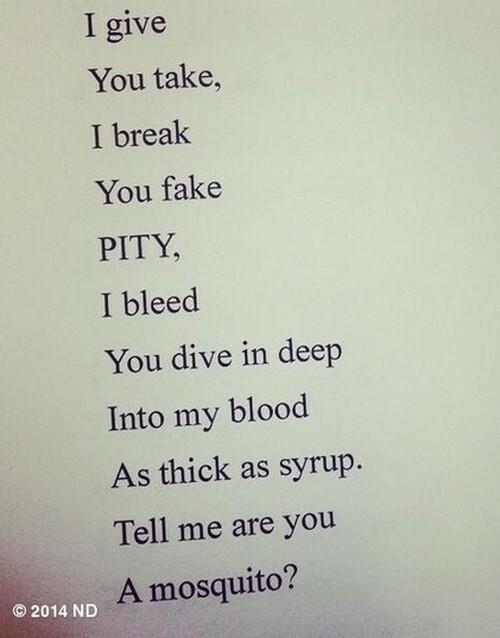 Do you think Ian and Nikki might actually be good for each other? Tell us your thoughts in the comments below! Nina Dobrev Dating Ian Somerhalder Again: Vampire Diaries Starlet Hints At Relationship Reunion?